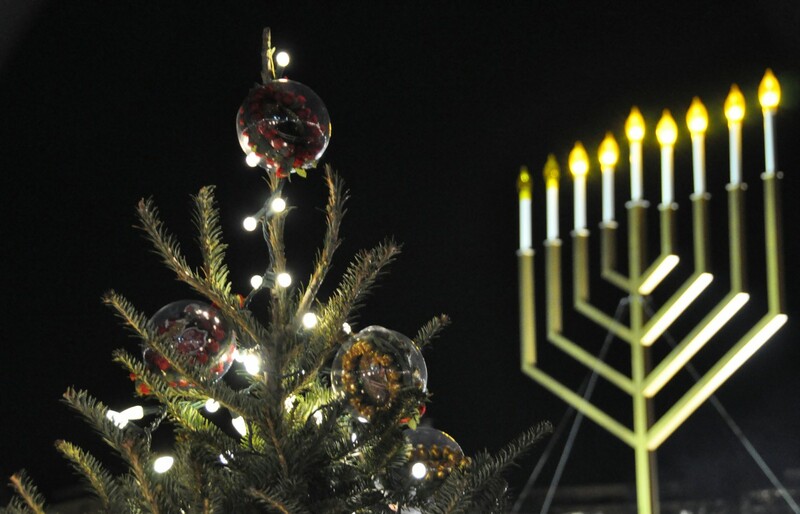 At this time, we’d like to wish all of those who follow us – those (both friend and ‘foe’) who read the blog, comment below the line, follow us on Twitter and like us on Facebook – a Happy Hanukkah and a Merry Christmas! Likewise to yourselves, Media Watch. of our so called objective media. Very grateful for your calm, strong and often effective advocacy. Yasher koach. With admiration from across the pond.